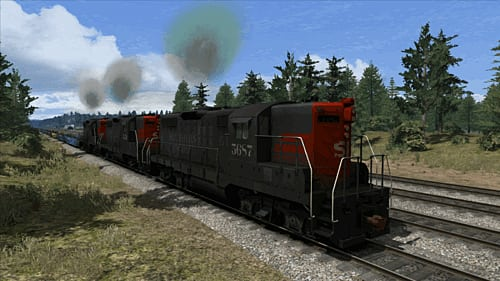 Donner Pass: Southern Pacific puts you to the test on this world-famous railroad where engineers deal with steep grades, tight curves and seriously heavy trains as part of a day’s work. 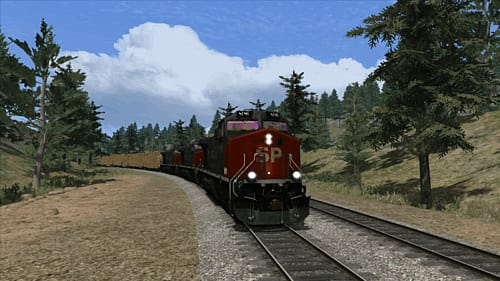 Donner Pass: Southern Pacific puts you to the test on this world-famous railroad where engineers deal with steep grades, tight curves and seriously heavy trains as part of a day’s work. With more than 140 miles of track between Roseville and Reno and the dramatic Sierra Nevada landscape of the Donner Pass itself, there are hours of pleasure to be had driving through this incredible part of North America. 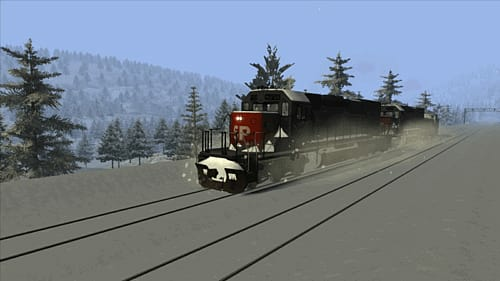 The first railroad through the Sierra Nevada mountains was opened by the Central Pacific Railroad way back in the 1860s, the culmination of a significant engineering challenge with a combination of tunnel-building and tough weather high in the mountains causing numerous problems for the Chief Engineer and his team. 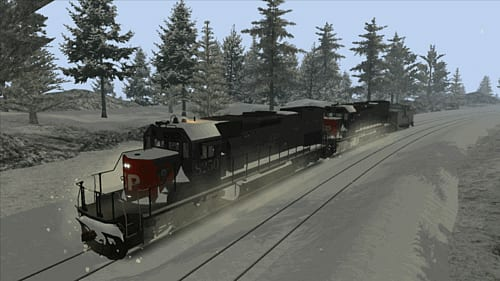 The line has changed ownership over the years, and different operators have chopped and changed the track layout and tunnel system in the Donner Pass region in order to keep maintenance costs manageable whilst keeping the railroad operational throughout the seasons. 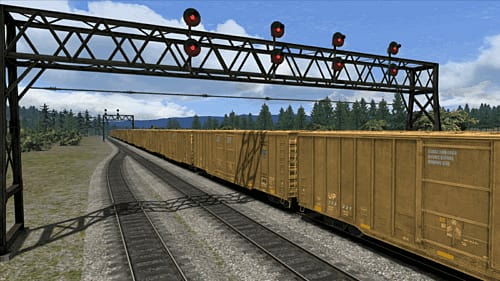 140+ mile railroad line between Roseville Yard, California and Reno, Nevada including the world-famous Donner Pass.